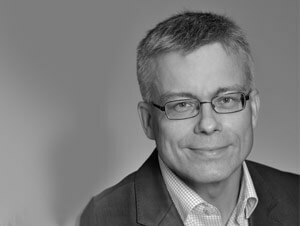 Jussi Vartiainen (Engineer, Wood Technology) has been appointed Quality Engineer starting 12.1.2016. Jussi has years’ of experience in responsible positions in production and quality management within the wood products industry. Jussi will be based in Iisalmi, and reports to SCM Director Matti Lehmuskorpi.